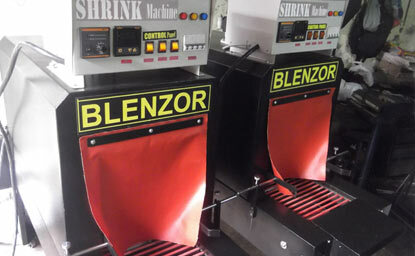 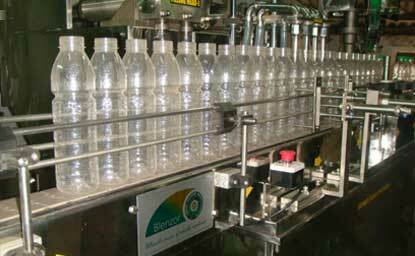 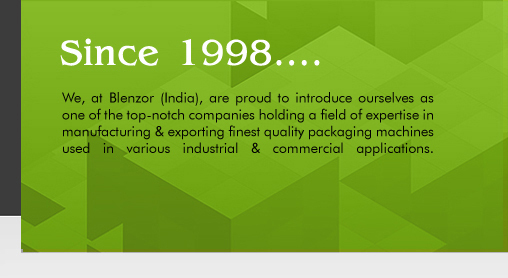 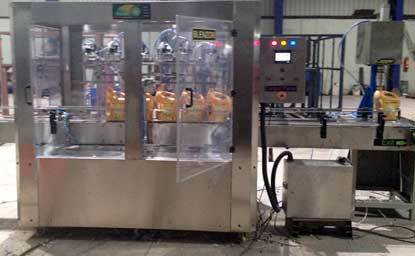 BLENZOR TM is an industry leader in packaging machinery & materials in INDIA. 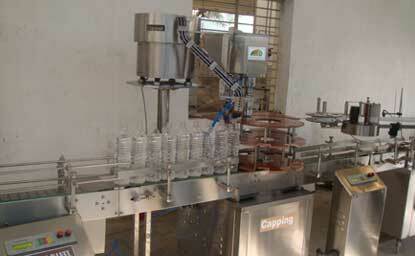 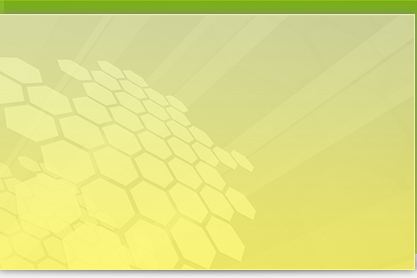 We do represent various world renowned manufactures of packing equipments & materials. 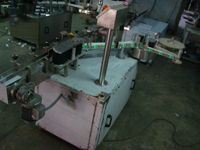 The company established 10 years back and now become one of the leading suppliers for the packaging machines & Materials. 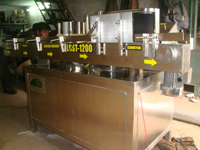 The company is planning to open a new showroom with service facilities across the globe. 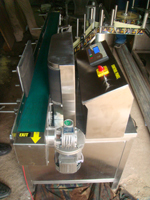 Our Principles are global leader in their field; they innovate and incorporate changes in their product design in line with technology advancement and customer needs. 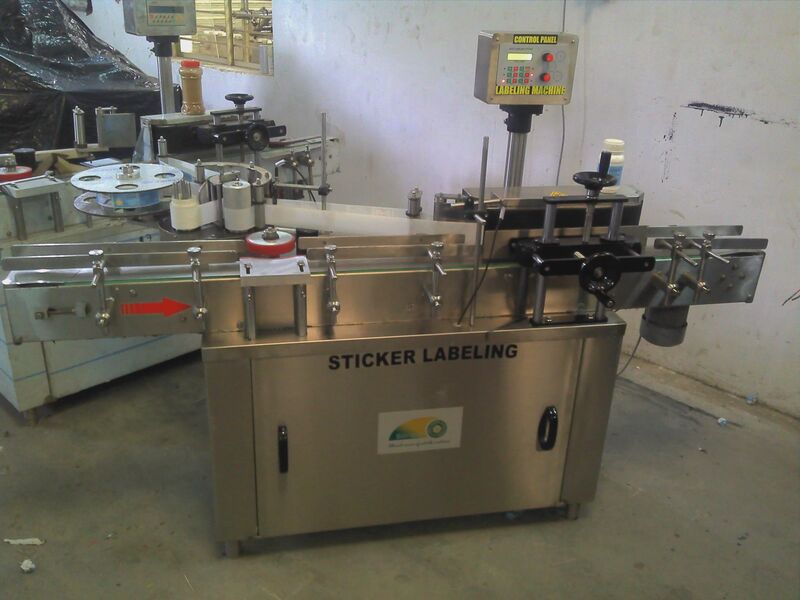 This machine is designed for twin side labeling on flat / oval shape bottles and partial wrap-around labeling on cylindrical bottles. 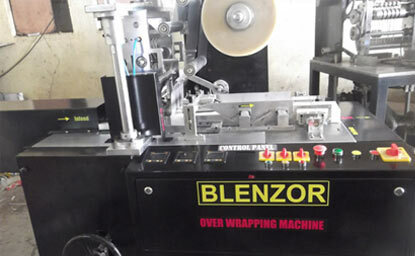 Wrap station for partial wrap-around labeling on round bottles. 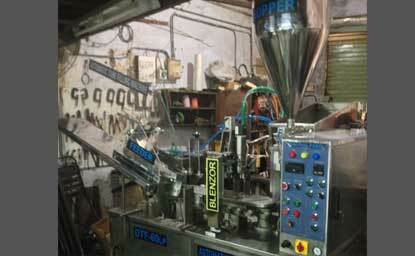 1 Hot Foil Printer for date-coding. 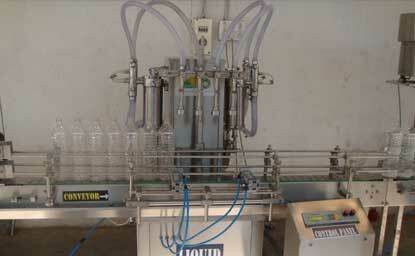 2 "Push & Press" optional attachment is used to ensure smooth labeling without wrinkles or bubbles. 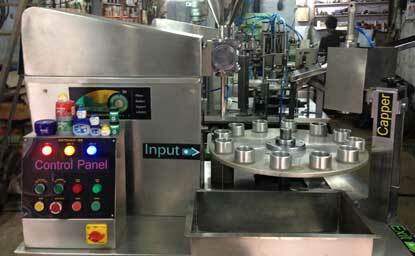 3 Tapered products can take advantage of the "Labeling Heads Angle Adjustment" up to 15 degree for conforming to the product shape. 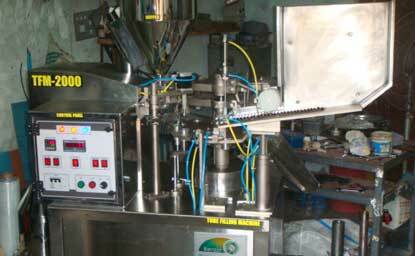 4 Product separating screw for high speed labeling. 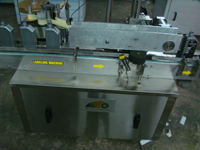 5 LRD-6110 Lion Sensor for transparent labels (USA made).